Native advertising platform is a part of online advertising which has more influential power than the other available form of advertising. The native ad is a division of content marketing where the posted advertisement will match exactly with the editorial content published in the website. 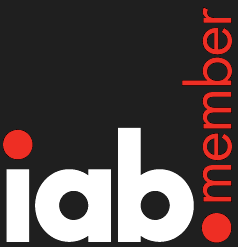 It conveys the absolute brand message to the audience without interrupting the browsing speed. There are various types of native ads available for the users; they can choose their desired type as per the business requirement. 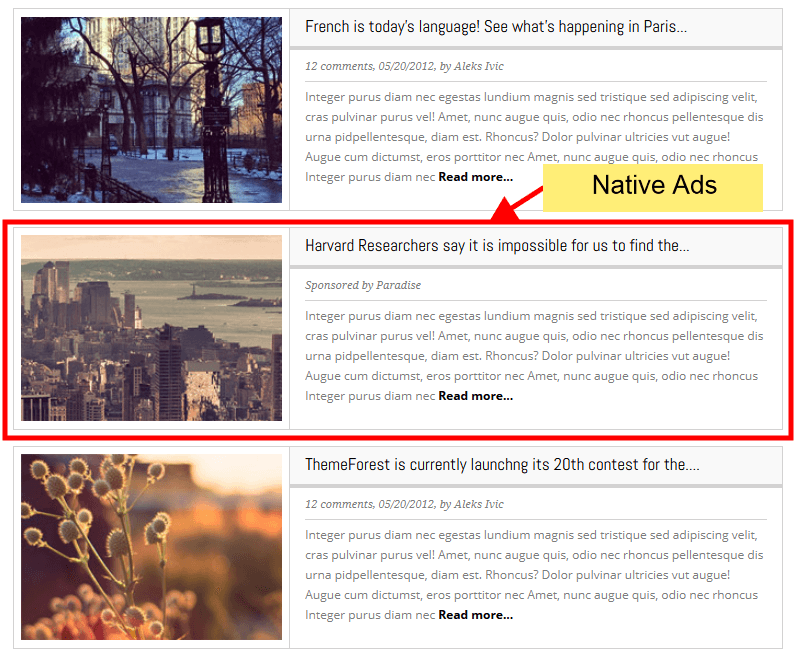 The advertiser is the one who delivers the native ad in the publisher’s website. The advertiser can be a company or a person who is willing to convey the brand message to the audience through advertisement. The advertisers are added by the admin of the ad network they can hold more than one ad campaign in the native advertising platform. The line of credit is the budget allocated by the advertiser to run their ad campaign. It is a required source for every advertiser in the ad network. The campaign is used to broadcast the ads in several websites, it mainly focuses on limited brands or products or it targets the particular group of audience. A good ad campaign will last for more than a week or a month than a normal ad campaign. The targeting options available for the users are Country targeting, conceptual targeting, device type targeting, category targeting, and, domain level targeting. The user can choose any available targeting feature and reach their audience easily. A website can hold multiple sections for ad serving each section is called as a placement in the native ad server. The placement is a placeholder which allocates the space in the website for serving the native ads. Reports are generated for the advertiser, publisher, campaign, creative, sites, placement and organization. The admin and organization can view the reports for clicks and impressions based on the ads, websites and the country. In native ad platform, the user has to provide the valid URL to obtain the necessary content for the ads. For example: if the valid URL is http://www.dreamajax.com, the respective system will fetch the required content from the URL for the ad placement. If desired, the user can alter the obtained content as per their requirement. The advertising content should be unique and it should match with the editorial content in the website. The ads should have right label as “presented by “or “sponsored by” or “paid by”. The ads should have exact links to the advertiser’s website. The in-feed advertising is divided into two types they are sponsored/content ads and in-feed promotional ads. The sponsored/content ads will reflect the content available in the feeds. The in-feed promotional ads will appear in-stream and it redirects the audience to advertiser’s website, examples for in-feed promotional ads are popular blogs and websites. Ads on online Inline videos, Popup Videos & various methods all possible here. Supports Inline Video Ads, Popup Video Ads. Supports platform like Mobile, Desktop and Tablet devices. Supports various types of ads like image, inline and popup videos. Also, it will deliver the ads in Mobile, Desktop and Tablet devices.